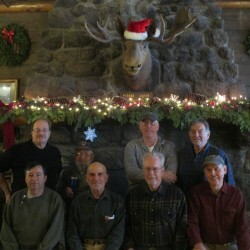 When joining the ADK you can designate the North Woods Chapter as your home chapter at no extra charge. You will get the chapter’s newsletter, including the Outings Schedule, and can vote at chapter meetings. 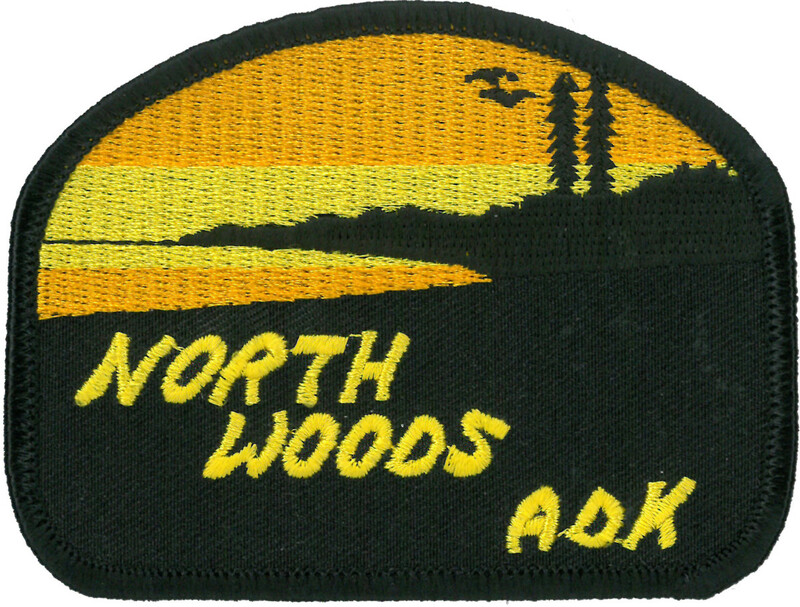 Members of other chapters can “affiliate” with the North Woods Chapter — which puts them on our mailing list — for an additional $5 affiliation fee sent to ADK headquarters along with their membership dues. 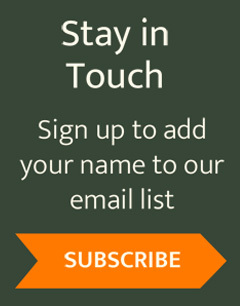 Memberships are for 12 months no matter when you join. Informal mid-week and scheduled weekend hiking, canoeing, skiing and bicycling in the Adirondacks and surrounding area take place throughout the year. Most of our outings range from Easy to Moderate. Occasionally a Strenuous activity shows up. The North Woods Chapter meets at Presbyterian Church in Saranac Lake on the third Sunday during the months of October-April. The meetings start at 5 p.m. with a potluck supper followed by a short business meeting and a program featuring presentations such as excursions taken by Chapter members and topics of current interest by academic, civic, DEC and APA personnel. The Chapter actively discusses and makes recommendations on items of local interest such as invasive species (milfoil), use of waterways (“personal watercraft”) and trails (unit management plans). Individual members help maintain other trails and carries in the region.